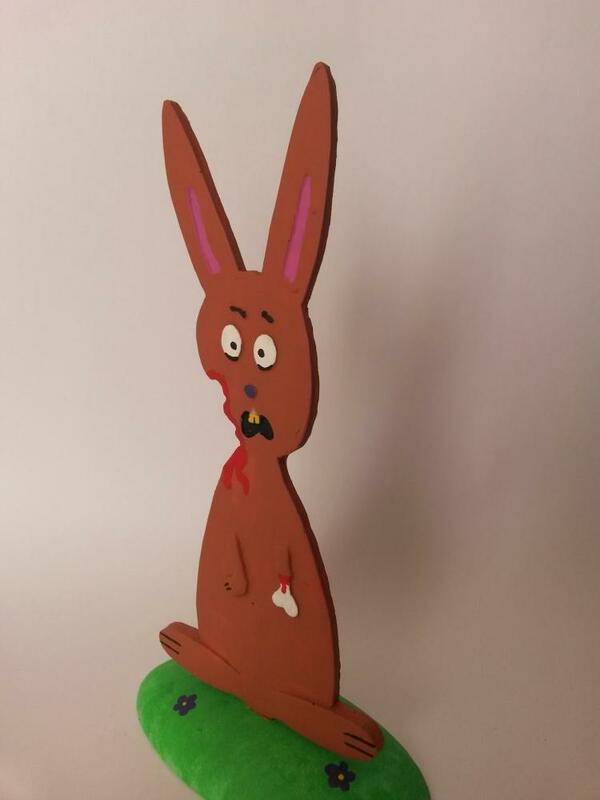 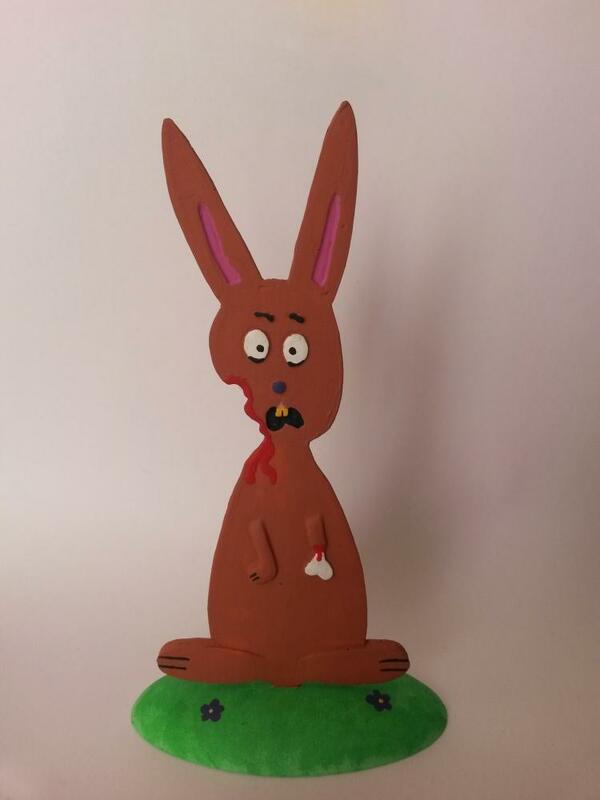 This rabbit was on the lookout for an Easter basket as he was bitten by the Zombie Easter Bunny. 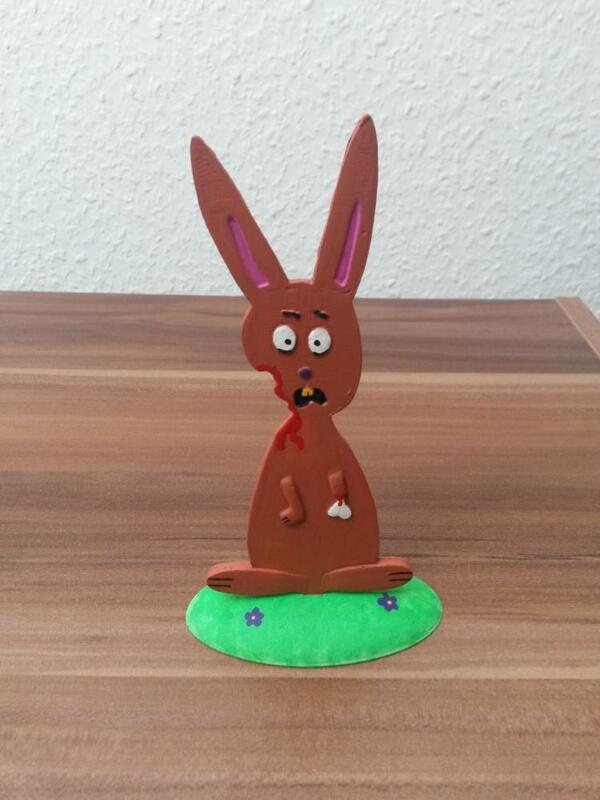 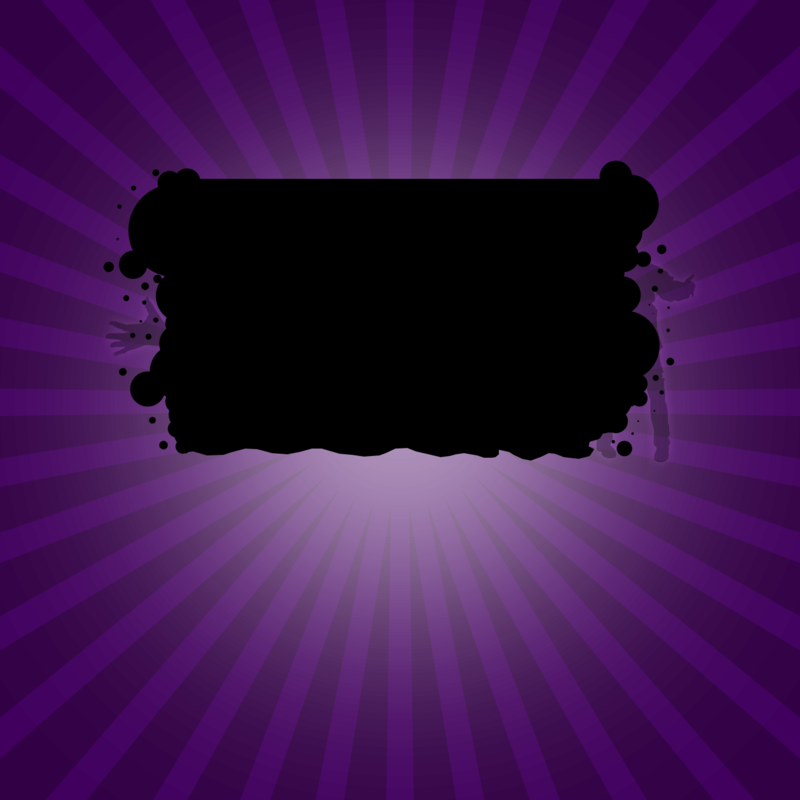 Suitable to all Easter Zombie models. Dimensions: 7,7 cm x 14 cm x 4cm (3 inch x 5.5 inch x 1.6 inch).